When it comes to safety, rely on nothing less than the world’s finest. Since 1977, Metz Antennas has established an incomparable reputation as a manufacturer and supplier of quality marine antennas and accessories, as well as radios, CBs and emergency transponders for private and commercial applications. There is no mysterious secret to our success—just exceptional products known to last for 30-plus years, rather than just the few years of service offered by many of the inferior products on the market today. When you take into account our long-standing reputation for excellence, in-depth industry knowledge, and courteous and attentive approach to sales, distribution, and support, why would you even consider going anywhere else? Looking for the professional security of Metz Communications for your leisure boating? Whether you need antennas for yachts, sailboats, racing boats, duck tour boats, for recreational fishing - or something else - you can count on us for all your needs. The U.S. Coast Guard trusts in the quality and value of Metz Antennas. Shouldn’t you? We offer antennas for commercial fishing, military grade / coast guard, cruise lines and more. You can depend on the security of Metz Communications. 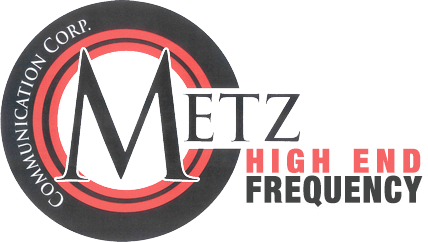 Whether you are in the market for amateur radio antennas, receive-only configurations, or for an affordable and reliable CB antenna, Metz is sure to have what you need at competitively affordable pricing. We're looking forward to hearing from you today. We support our selection of quality antennas and equipment by offering a complete range of mounting brackets and whip kits—everything you could need to make sure your Metz marine communication equipment functions at its reliable best. With over four decades as an antenna manufacturer and an industry-leading product that’s been known to last for 30+ years, we know antennas like nobody else. With marine antennas and accessories for sailboats, fishing boats, cruise ships and even Duck Tour Boats, Metz has something to suit any need and every budget. Our antennas are known to last and last, so much so that we count cruise lines and the US Coast Guard among our loyal customers. Trust our products for competitively affordable pricing. For over four decades, Metz Communications has been a manufacturer of quality marine antennas for pleasure craft, cruise lines, fishing fleets, and even the U.S. Coast Guard. 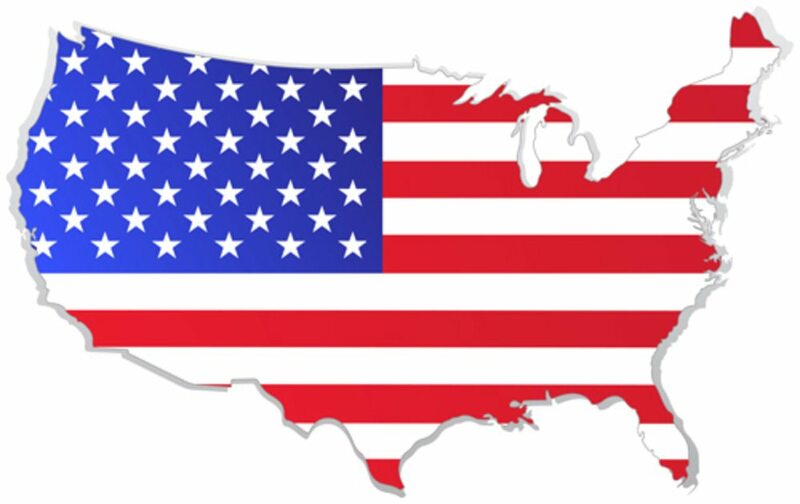 With a large network of worldwide distributors, including those who are here on site and ready to answer your questions at our head office in Gilford, New Hampshire, our antennas are as easy to find as they are reliable to use. Please click here for a list of our certified distributors throughout the US, Canada, Europe, Asia, and New Zealand. If you are in the market for marine antennas, accessories, or any of our other products, why not request a free, no-obligation consultation and quote to find out more about exactly what Metz can do for you. Please send an email with a brief description of your craft and/or specific requirements using the form to the right, the button below, or give us a call at 603-528-2590. We’ll get back to you promptly to provide helpful information and to schedule a time for a complimentary consultation at a time that suits your busy schedule. We hope to have the opportunity to impress you with our courteous, attentive service, industry-leading antennas, and impressively competitive pricing.